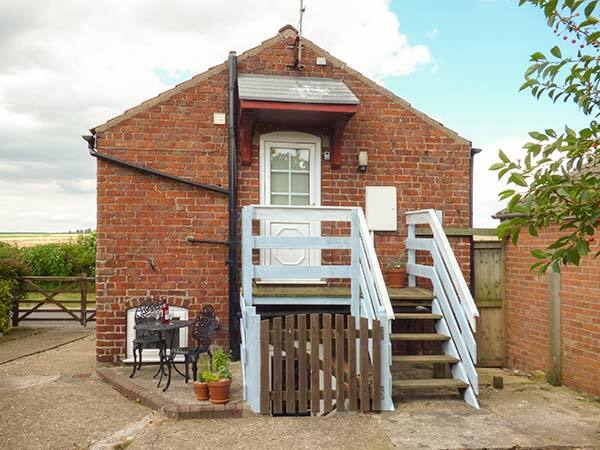 The Granary in WETWANG - This detached cottage is located in the village of Wetwang and can sleep four people in two bedrooms. 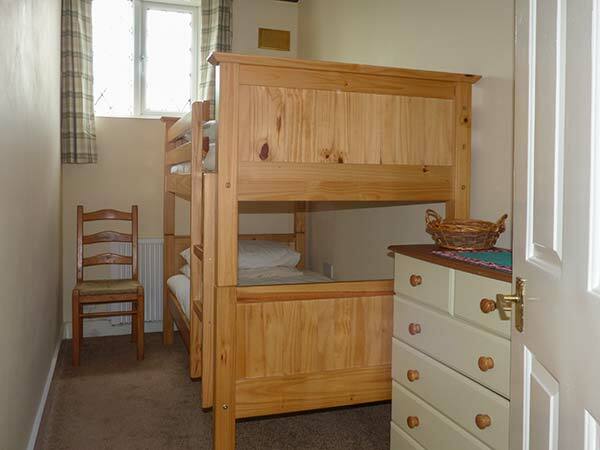 Two bedrooms: 1 x ground floor double, 1 x ground floor adult bunks. Ground floor bathroom with bath, shower over, basin and WC. First floor open plan living area with kitchen, breakfast bar and sitting area. 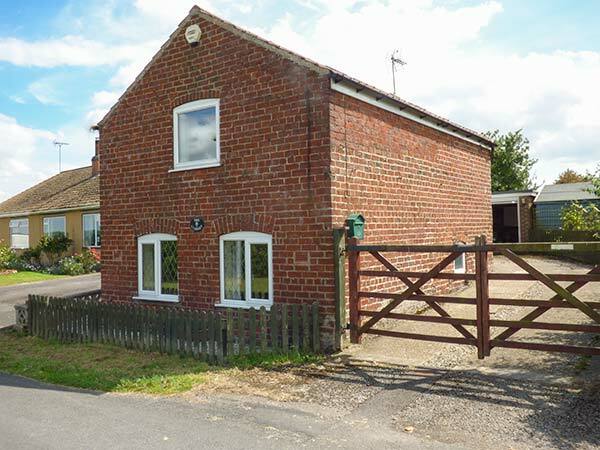 This detached cottage is located in the village of Wetwang and can sleep four people in two bedrooms. The Granary is a detached cottage in the village of Wetwang just six miles from Driffield. 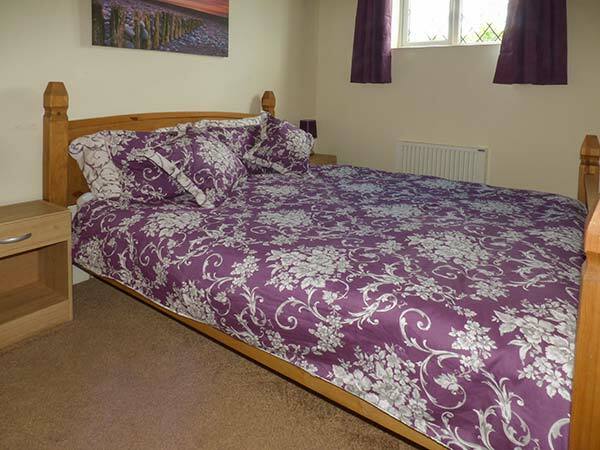 The cottage sleeps four people and has one ground floor double bedrooms and one ground floor bunk room with family bathroom. 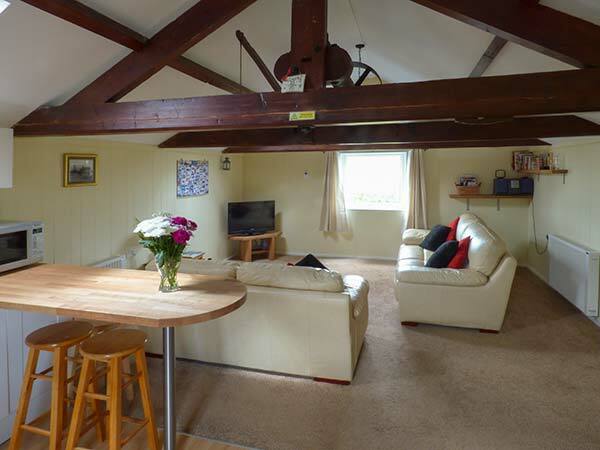 Also in the cottage is a first floor open plan living area with kitchen, breakfast bar and a sitting area. 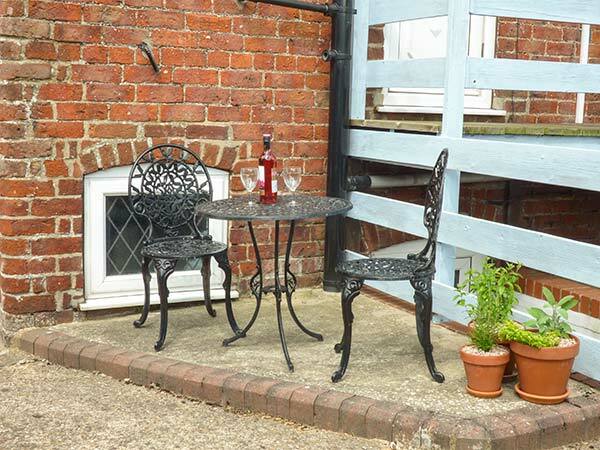 Outside is off road parking for two cars and a private courtyard with furniture. 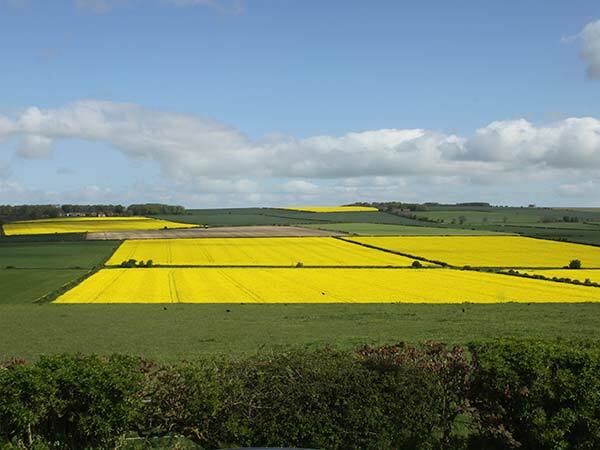 Situated in the Yorkshire Wolds, The Granary is a lovely cottage from which to explore this fabulous part of the country. 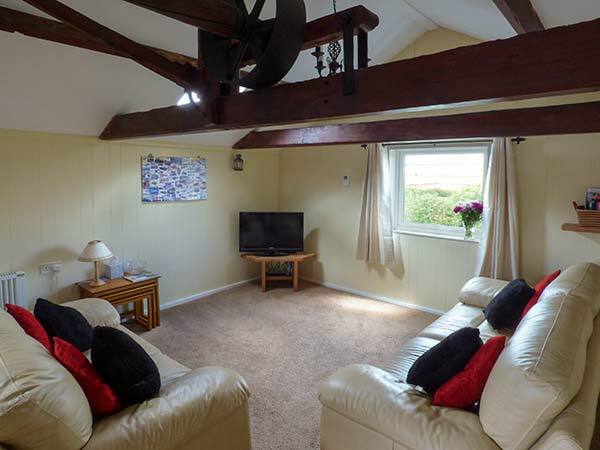 Property Feedback:The cottage was beautifully clean and had everything we needed for a pleasant holiday. 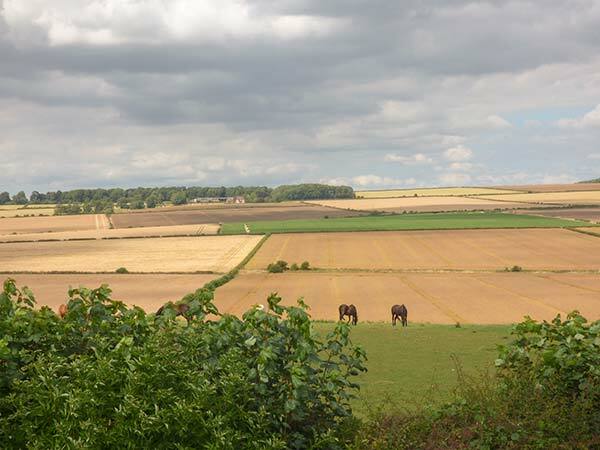 It has a picturesque view and is so peaceful; a rare find. I would definitely recommend to others and would revisit.